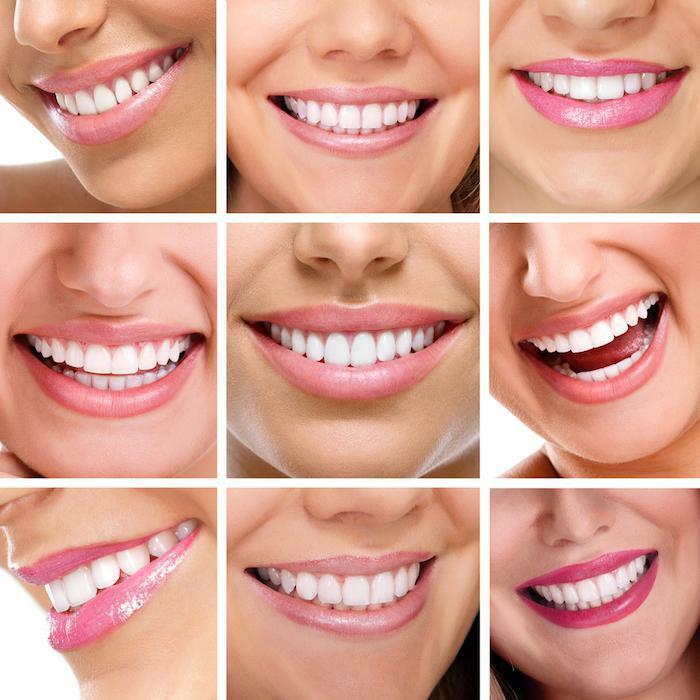 A smile is a form of nonverbal communication, and beautiful, healthy teeth send a positive message to those around you. Cracked, chipped, or crooked teeth, however, express something entirely different. At Aesthetika Dental Center, Dr. Rebecca Castaneda, San Francisco’s leading cosmetic dentist and prosthodontist, carefully crafts porcelain veneers for people who know what they want to communicate to the world — a more dazzling smile! 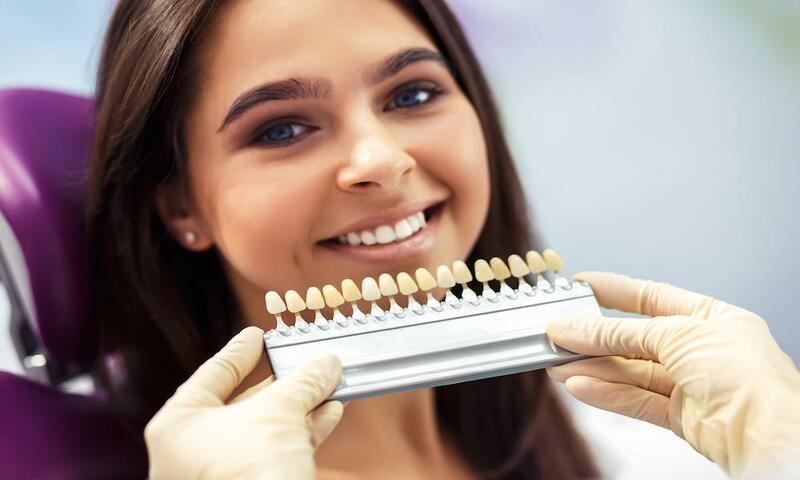 If you’re less than happy with the messages your teeth are sending, consider these eight reasons why veneers may be right for you. Maybe you have a couple of chipped teeth or cracks in your enamel, or some small gaps between your teeth. Porcelain veneers hide all of these little imperfections by making your teeth appear evenly spaced, evenly shaped, and free from chips or cracks. Dr. Castaneda (also a formally trained artist) custom designs your veneers so you get just the right fit, color, and shape. Think of veneers as a reinforcement layer, a protective shield that adds strength to your teeth if they are worn or have old fillings. This thin layer of porcelain permanently bonds to your teeth to not only make them look better, but function better, too, because they make your teeth stronger. Bleaching is a great way to make your teeth a few shades brighter, but deeper stains that have permeated the enamel may not respond well to over-the-counter or professional whitening methods. Even if you do get the results you want with whitening treatments, you’ll still have to repeat the process to keep your teeth their brightest. Porcelain veneers can restore your pearly white smile, and they aren’t subject to staining like enamel. Veneers are stain-resistant, so they stay brighter, whiter, and more uniformly colored over time. 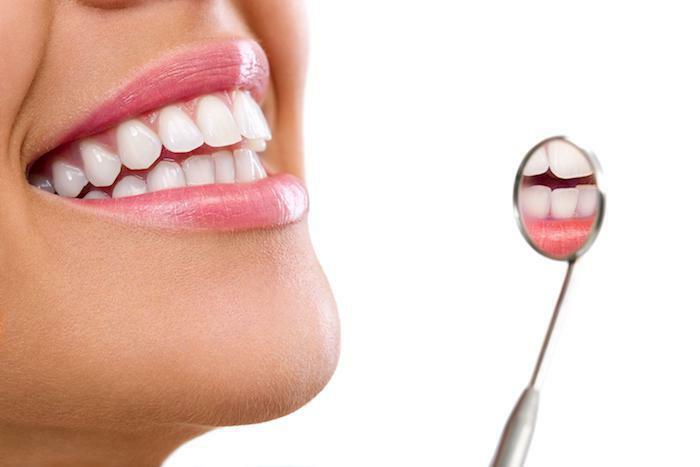 The process of getting veneers requires a few dental appointments, but once Dr. Castaneda bonds the porcelain veneers to your teeth, you walk out of the office with a brand-new smile. 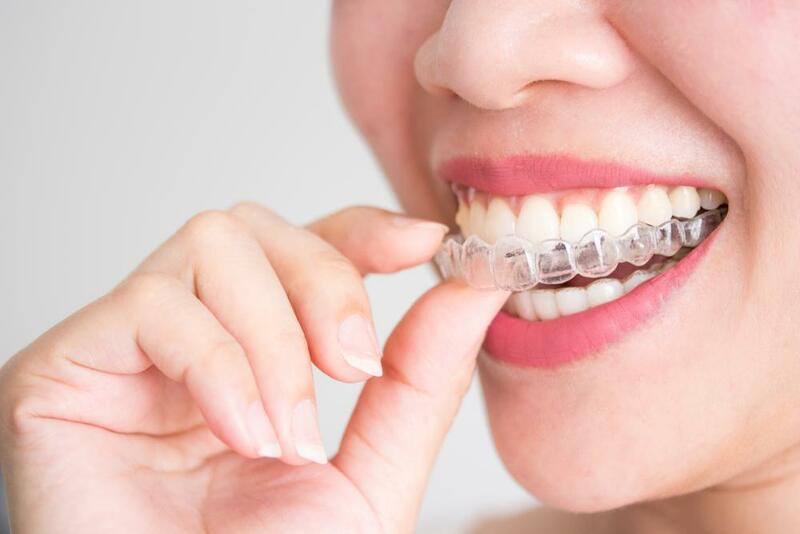 When you have minor imperfections to makeover, like gaps or overlaps, veneers can transform your teeth in much less time than it would take to get traditional metal braces or even clear aligners. With Dr. Castaneda’s artistic talent and dental expertise, you can transform your smile with veneers in as little as a week, rather than waiting months or even years for braces or other procedures to do the job. Porcelain veneers are superior to other types of veneers for two reasons: They are custom-made, and they last 10-20 years or more, especially if you take good care of your teeth, have regular dental checkups, and eat healthy foods. Your smile is an investment in your health, well-being, and self-confidence. You deserve to invest in a permanent solution to an aesthetically and functionally beautiful smile. Gaps, overlaps, worn, and crooked teeth not only look less attractive, they also fall short of optimal function. Misaligned teeth make it harder to chew and harder to maintain good oral hygiene. Straight, properly aligned teeth are easier to keep clean and offer fewer crevices for plaque to hide in and potentially cause cavities. Perhaps you become nervous about important job interviews, or you’re self-conscious during social situations, as a result of your less-than-beautiful smile. Most men and women with crooked, stained, or chipped teeth find it hard to feel good about themselves or feel as self-assured as they could be. Veneers can change all of that. When your teeth are straighter, whiter, and more uniform, you aren’t afraid to smile and exude confidence in both social and professional settings. As a bonus, because Dr. Castaneda is a skilled artist and dentist with an eye for aesthetics when she creates your veneers, they are so natural-looking, all anyone will notice is your amazing smile. Porcelain veneers are translucent, like enamel, so they look real, not fake. What are you waiting for? Take the first step toward a more beautiful smile with custom-designed, expertly applied veneers. Call our Union Square office or schedule a consultation online. You could have a brighter, whiter, more attractive smile in just a few weeks!